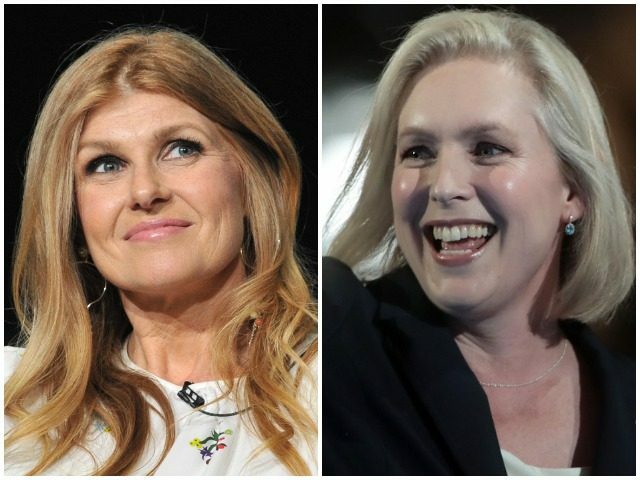 Actress and Connie Britton endorsed Sen. Kirsten Gillibrand’s (D-NY) 2020 presidential run in a social media post on Sunday. In the video, the New York Democrat states that bravery isn’t winning “right now,” while playing clips of Trump speeches and white nationalists protesting in Charlottesville, Virginia. “Brave doesn’t pit people against one another. Brave doesn’t put money over lives. Brave doesn’t spread hate, cloud truth, build a wall. That’s what fear does,” she said. 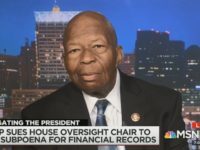 The 2020 hopeful also said Sunday that her official announcement speech this week will take place in front of Trump Tower in New York City. I’m fighting for an America where we lead with bravery and compassion, not fear and greed—and I’m taking that fight straight to President Trump’s doorstep. Join me at Trump International in New York City on Sunday, March 24. RSVP link in bio. Connie Britton has a long friendship with Gillibrand, going back to being her roommate while the two were Dartmouth undergrads. Britton previously supported one of Gillibrand’s 2020 rivals, former Texas Rep. Beto O’Rourke, in his failed bid for a Texas Senate seat in the 2018 midterms. The Nashville star donated the maximum amount, $5,400, to O’Rourke’s campaign.